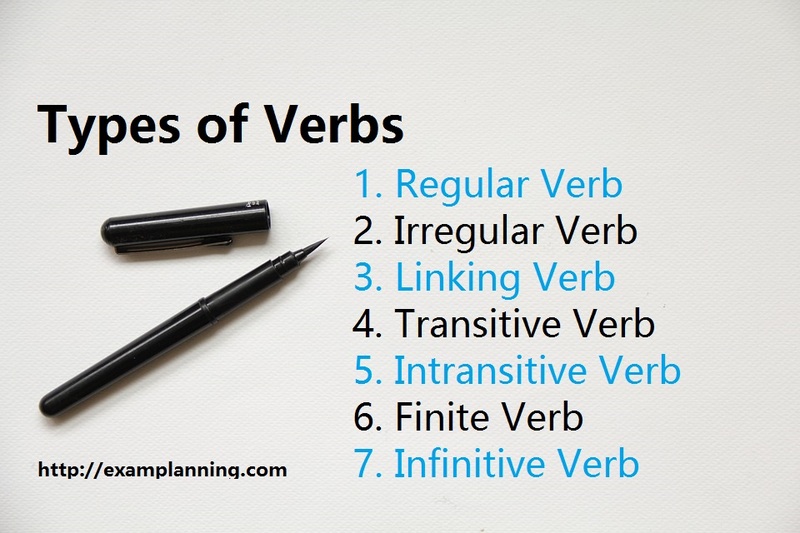 Knowledge of irregular plural nouns is very important, especially in relation to the rules of use of subjects and predicates/verbs. 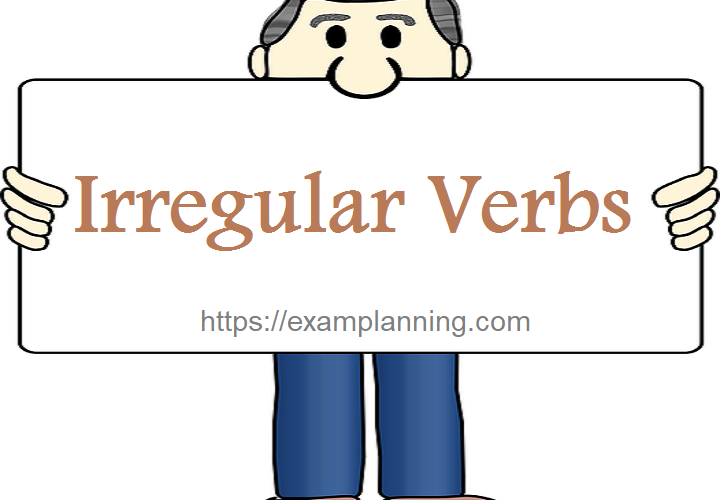 The relationship of Subject to Verb is very close, namely to determine whether the verb is made plural or singular, you must know whether the subject is plural or singular. 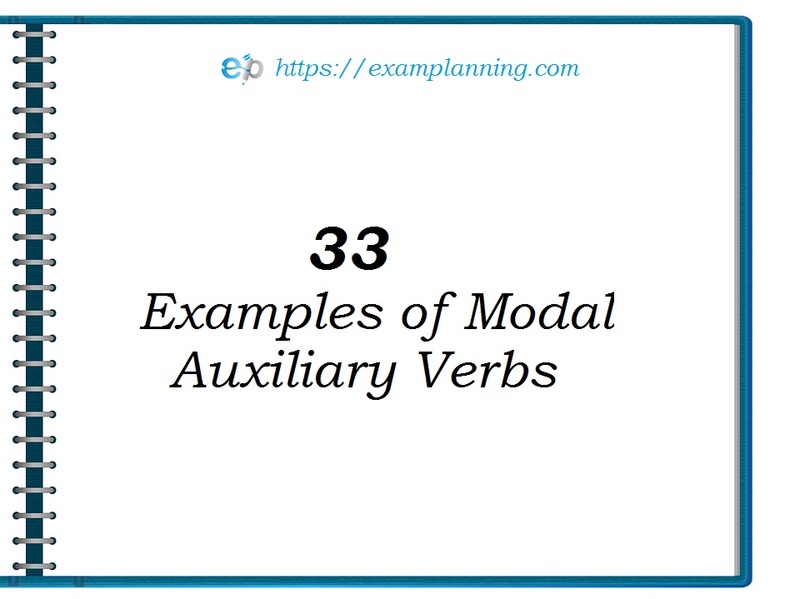 You don’t need to memorize all the nouns in the tables above, enough you remember/recognize the ending forms and their changes/additions when becoming plural. 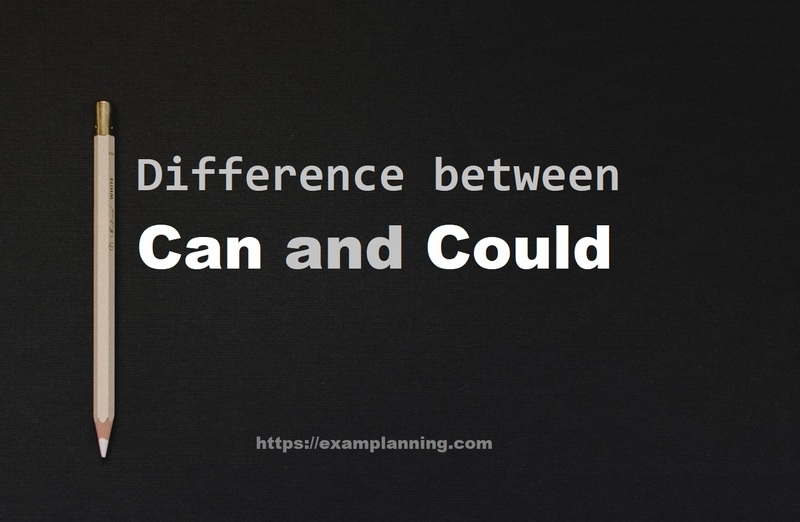 Especially for nouns that are the same singular and plural, such as Sheep> sheep , you need to memorize them.